When Piper Reynolds comes face to face with Pip, a woman that looks identical to her from a parallel reality, she discovers that their bond draws them together in times of need. Piper is the first to “jump” into Pip’s world and finds that although many aspects appear the same, small choices have made their realities much different. 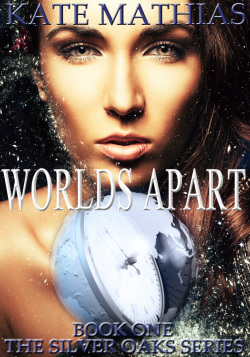 At first the problems are small and the trips short, but soon both women are going to find their worlds have turned upside down, and they will need each other more than they ever could have realized. In Pip’s universe she is stalked by a man who won’t stop until she is dead. In the meantime Piper discovers that her son will die unless someone can donate to him life-saving bone marrow. It isn’t long before both women realize that each other is the key to their survival but can they jump for long enough to help? Or will their jumps put them in the wrong place at the wrong time? 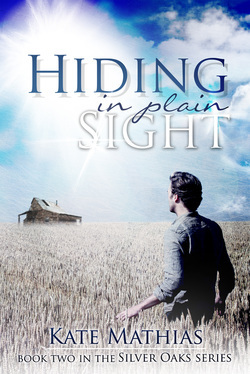 Hiding in Plain Sight----Book Two in The Silver Oaks Series is out now!